Back to the past! 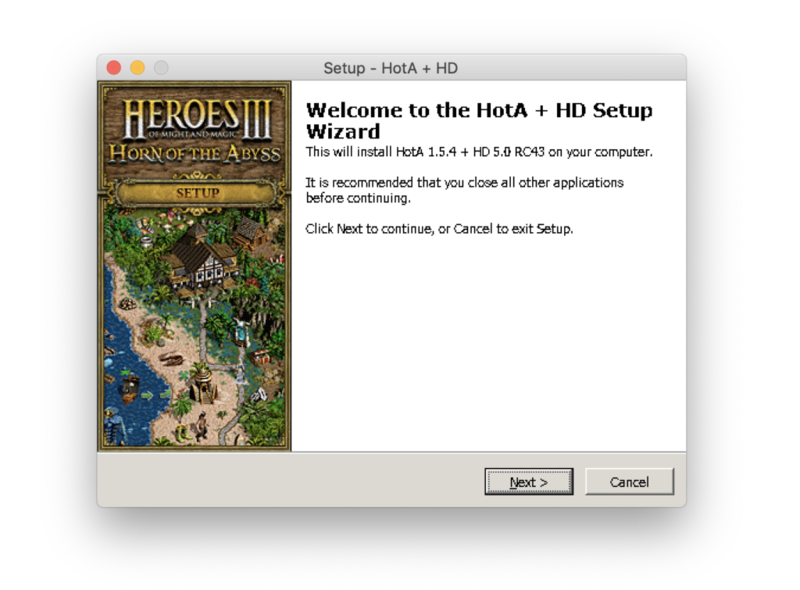 Playing Heroes of Might and Magic 3 with latest Horn of the Abyss on Linux or OS X! Recently I’ve seen that there are championships in my favorite game from the childhood Heroes of Might and Magic 3, also I and my girlfriend are big fans of that game so why don’t play it and feel like a child again, right? 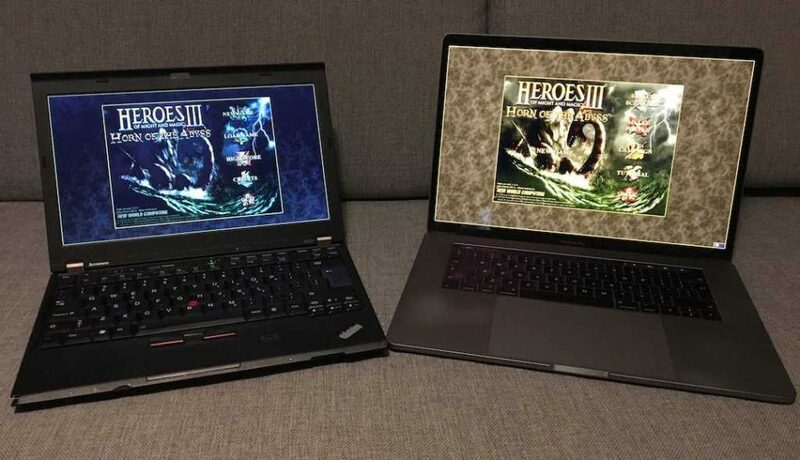 The problem was that I’m not having a Windows machine… I have only the MacBook which runs on OS X and Thinkpad powered by Ubuntu 18.04 LTS and that was a time when I started reading and using a wine. Also… I found that there is a cool unofficial extension Horn of the Abyss built by fans. So why not try it as well? 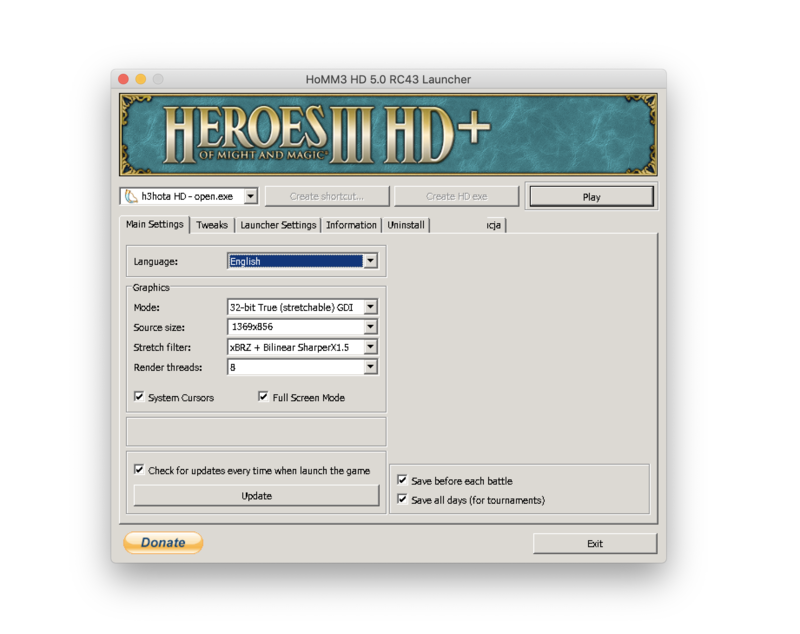 Download Heroes 3 .exe file. 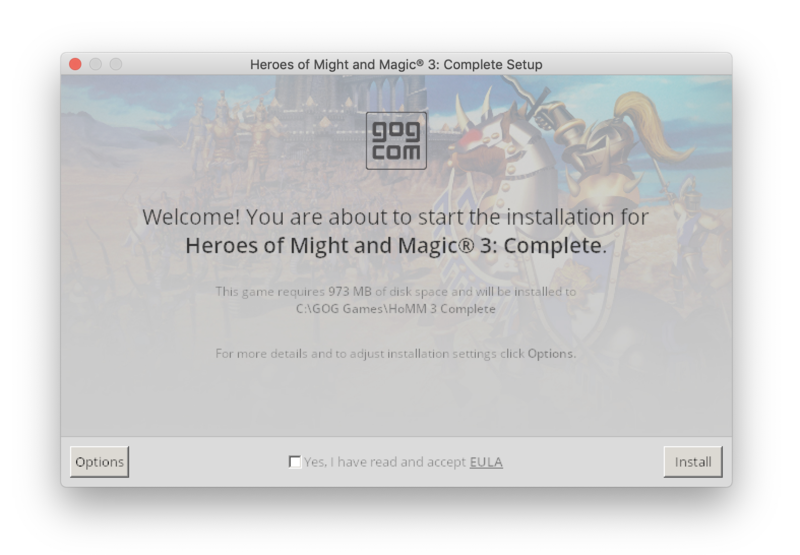 I recommend to buy a Game from GOG: Heroes of Might and Magic 3 Complete (it worked for me). I heard that the Steam version is not working. If you are using the GOG version, go to your account and click on the bought game. Go to wine tutorial and install wine. I used WineHQ packages commands and it worked without any issue. 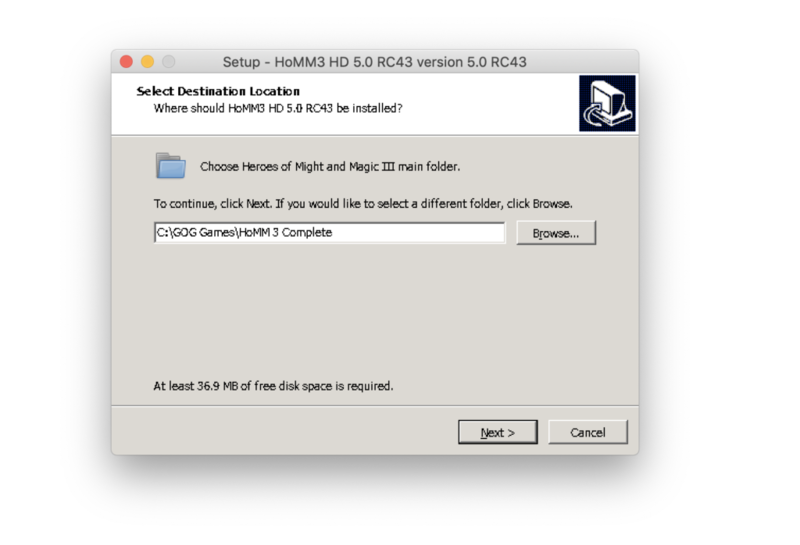 This extension is required to run Horn of the Abyss.